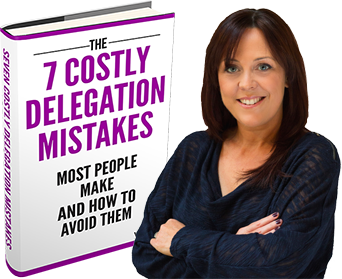 Become More Effective at Delegation in Just 7 Days.. I can show you how to save yourself 2 WEEKS EVERY YEAR without losing control. Over the past 10 years we’ve helped to save busy Entrepreneurs HUNDREDS OF HOURS of time. All busy Entrepreneurs delegate right? You know you need to delegate but just don’t have time to explain what needs doing. 2. You already delegate on a day-to-day basis but it’s not working as you planned. You’re not freeing up as much time as you expected, so you can’t focus on the growth of your business. As a small business owner this ineffective delegation can have disastrous effects.